Is your existing DCS now considered obsolete, classic, or in a legacy phase? Are parts no longer available, removed from support, or now exorbitantly priced from the original manufacturer? Are you unable to justify or cannot afford replacing or ‘migrating’ your existing system? Process and Machinery Control(PMC) is a leading supplier of quality unused, surplus, and remanufactured Distributed Control System(DCS) components and accessories. In addition, PMC provides fast reliable repair and exchange services for our customers in need. Process & Machinery Control continually purchases decommissioned DCS equipment. Do you have a system or parts no longer viable in your production process? 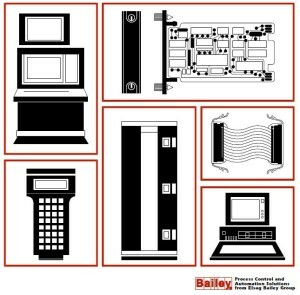 Please contact Process & Machinery Control to get the best value out of your decommissioned equipment.